When it comes to picking and dropping from the SFO San Francisco International airport or travel to any destination, our San Francisco Limousine services are a trustworthy destination. We make sure that we give you the best in airport transportation from San Francisco SFO, Oakland OAK, and San Jose SJC Airports with our luxury limo rentals of all sorts. 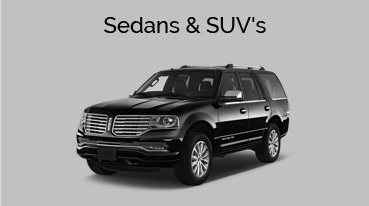 You can avail these services while seated in our best of the best town car Sedans and 6, 8 and 10 passenger Lincoln limos. Imagine yourself all tired from a long flight. You wouldn’t want to reach a venue all tired but explore it with some of our services. 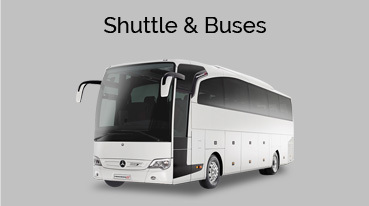 We will make sure you are relaxed on your way and when you reach, you are set to make a mark. With our limo service and shuttle services, we cover all major airports of San Francisco SFO, Oakland International, San Jose SJC and Sacramento international SMF. To make airport transportation simpler and all the more comforting we give you names you would love to pick from. Our close associates are companies like Bentley, Mercedes, Rolls Royce, Range Rover and more. We believe that if we have raised high expectations, we give the same in return. There are no times that we falter with our service, for we take innate care into all details. There will be no delay at our end and you will get to experience the best for rental service. We make sure that you are not disappointed. The reason to assure you with that is that once the service is availed, customers come back to us from time to time. 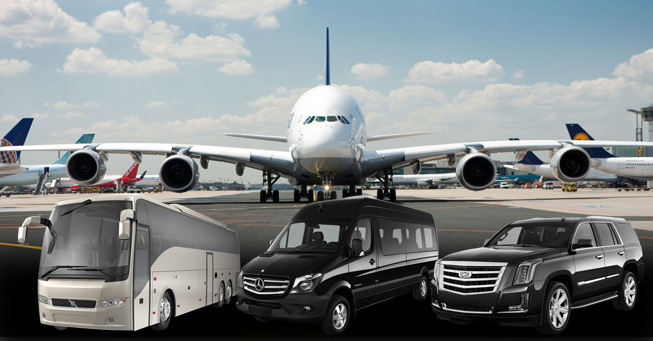 As a company, airport transportation is one of our prime services and we excel in giving it to you with the best of the features. 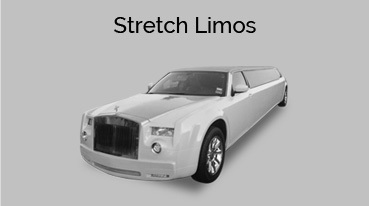 We make sure that you are content and next time you board on that flight, you know our limo will be there to pick you up. So order now, as we are only a call away.